Get ready to fit it all and do it all around Miamisburg, OH in the new Nissan Armada from your friends at Jeff Schmitt Nissan. The Nissan Armada is a full-size SUV with all the trimmings. It can seat up to eight, meaning your whole family will have plenty of room to kick back and relax on your way to the next family vacation; Universal Studios, anyone? The Armada also has few tricks to show off including its ability to tow up to 8,500lbs. 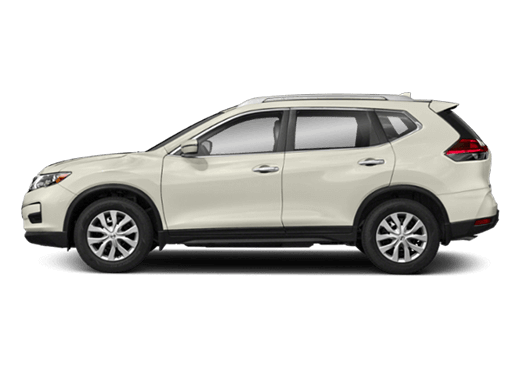 At Jeff Schmitt Nissan, we’re dedicated and excited for you and your family to find the SUV that checks off everything on everyone’s wish list. Think of the Armada has a minivan’s stylish and sleek cousin. 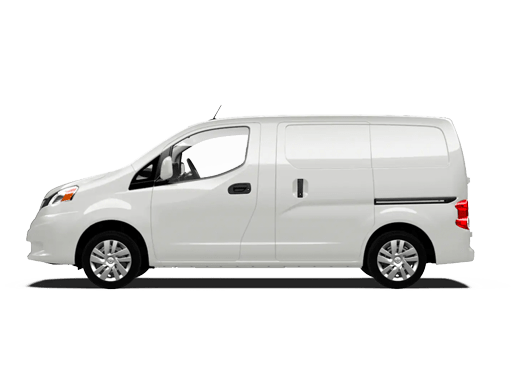 You have all the space and perks of a minivan, but with more features to make your life easier. When you walk up to your Armada, you’ll feel like the honored guest at a party when you’re greeted by exterior and interior lighting. There is cargo space for everything, even an under floor storage compartment for those extra things you might need on a rainy day. Also, who has time to set your groceries or gear down and then open the liftgate? That is why the Armada has an available power rear liftgate to give you that extra helping hand. Whether you’re playing chauffeur to your kids’ friends or just taking your own kids to practice, the available power third row of seats can easily be folded with a touch of a button. You and your passengers won’t have to fight over the temperature because with Dual Zone Automatic Temperature Control, everyone can pick and choose their desired temperature. Bring the whole family down to check out the Armada in person and take it for a family-approved test drive. The Armada has something for every passenger. Bored is not an option for your family when they’re riding in the Armada. With the available Tri-Zone Entertainment System, even the kids in the third row of seats can watch the latest Marvel movie or hook up their Xbox or PlayStation. Everyone can enjoy the ride without feeling forced to watch the same movie over and over again. When phones or tablets are running low on juice, there are five USB ports to plug and recharge, two up front and three for your passengers in the back. While you’re driving you can also enjoy the benefits of the Bluetooth Hands-free Phone System on the steering wheel, so you can double check reservations or make other important calls on the road with ease. The Nissan Armada is here to make your family’s life easier. 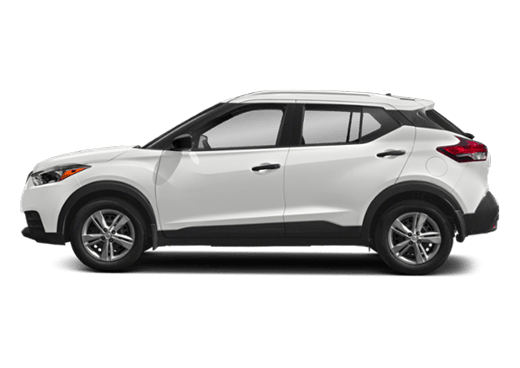 With small, but efficient features, driving across town for practices and performances will feel less stressful and more exciting again. When you’re ready to upgrade your current vehicle or find out more about financing options for the Armada, stop by Jeff Schmitt Nissan and we’ll be happy to make your buying experience smooth and painless. 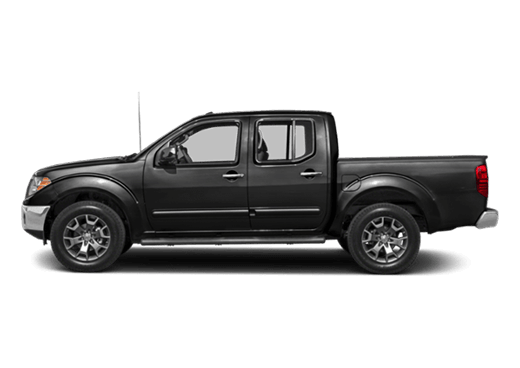 The pros at the Jeff Schmitt Nissan work hard to serve the Miami Valley the right way, with expert focus and dedication to your individual needs. We pride ourselves on our ability to offer high-quality vehicles and superior service to drivers all over the Miamisburg area and beyond. We'll always do our very best to get you in the vehicle you want, with the financing you need. Then, like the icing on top of the cake, we'll pack on the value with our exclusive Jeff Schmitt Advantage. You'll love the difference here at Jeff Schmit Nissan. 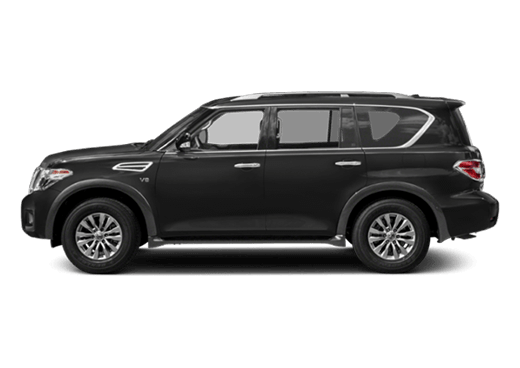 Take a look at our incredible selection of new Nissan models to find your perfect new Armada today. It's all waiting for you at Jeff Schmitt Nissan. A versatile ride like the Armada stays around a while. That's why we keep a diverse selection of pre-owned models to choose from. 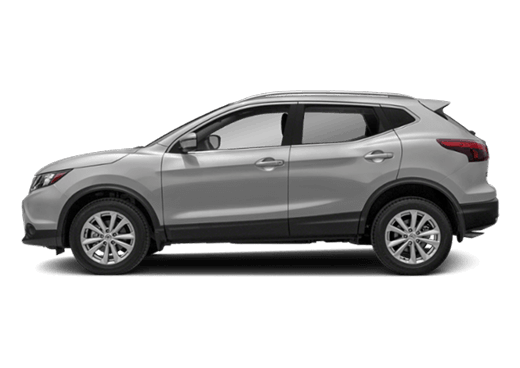 Browse our expansive selection of brand-New Nissan Models online; right here on our user-friendly website to begin shopping for your new car, all within the comfort of your own home. 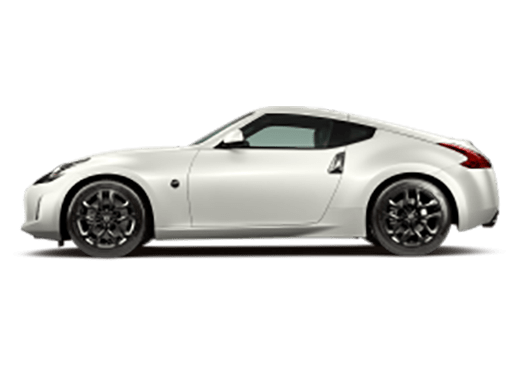 Our expert and dedicated Nissan product specialists are available either over the phone at (855) 478-0665, or online via chat and email to answer all your questions. Feel free to drop us a line anytime. Our customer service team is always at the ready to exceed your expectations. 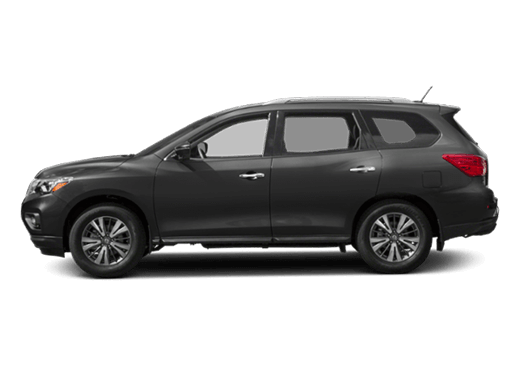 We can’t wait to offer you first-hand experience in all the ways your new Nissan will better serve you and yours, so get the Jeff Schmitt Advantage on your side today, and get behind the wheel of your own new Nissan Armada today.